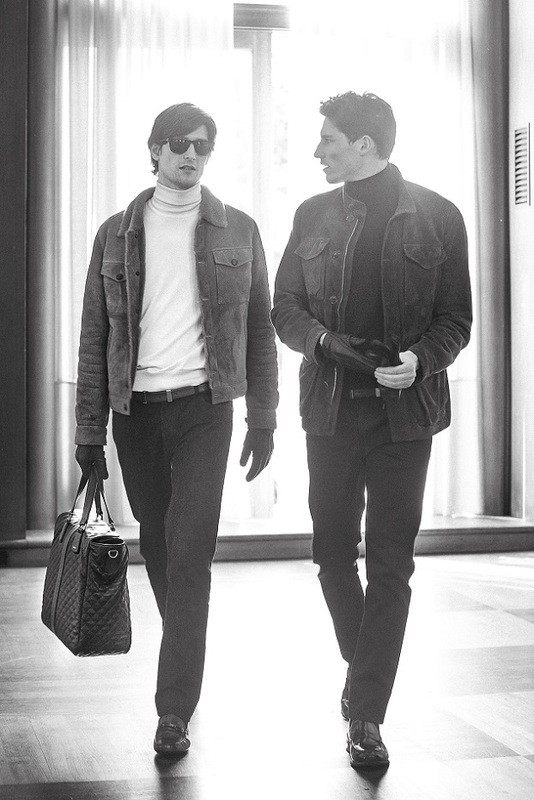 TOD’S AW2015/16 Men’s advertising campaign is a celebration of Tod’s Italian lifestyle and philosophy. Even the smallest detail reflects Tod’s luxury aesthetic, which has always been founded on an intelligent fusion of forward-thinking design and technology with artisanal skill and heritage. 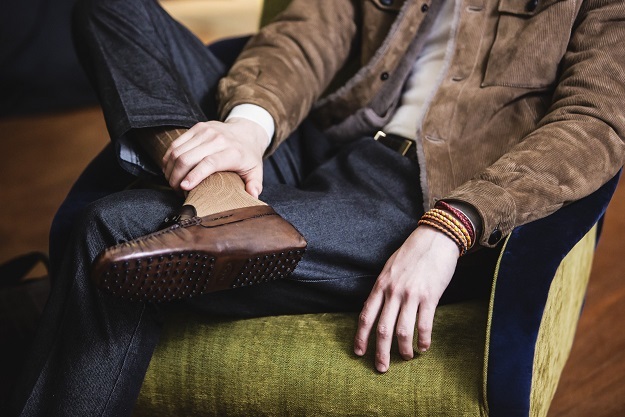 The Tod’s man is a modern person, who works and travels around the world and always searches for beautiful and high quality accessories, able to dress him all day and in every occasion. 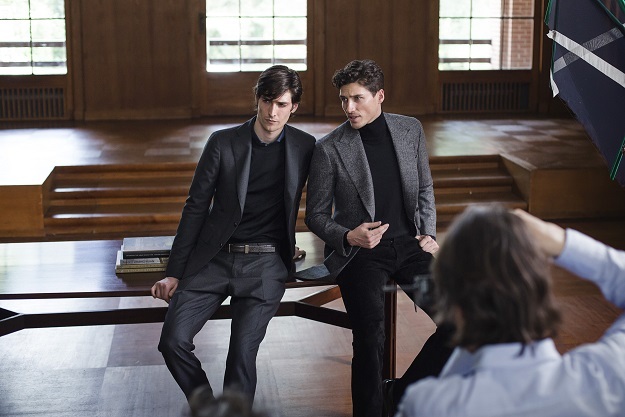 Formality meets sportiness in Tod’s fashionably elegant collection. 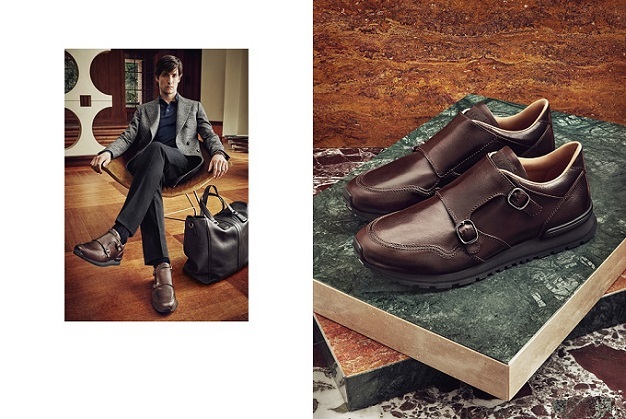 The advertising campaign features a Tod’s total look, where the iconic Gommino, the new Sneakers and the Loafers are combined with formal or casual outfits. 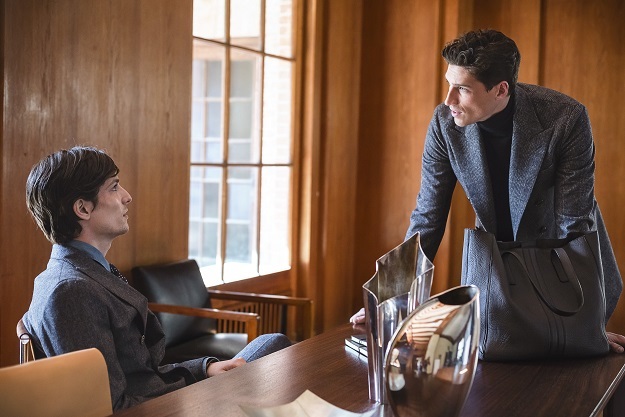 The advertising campaign is also a new occasion to show Tod’s growing range of accessories and ready-to-wear, clothes able to be functional without sacrificing elegance.